It is common to find yourself lost in thought, unaware of your surroundings. As many as 96% of adults report having at least one bout of daily fantasies. Although some individuals identify daydreaming as a problem, it is an integral part of brain functioning and has many positive aspects. Modern psychology even identifies daydreaming as a creative process and a mental workout which strengthens the brain’s ability to mentally juggle tasks. An ongoing focus of research, the neural basis of daydreaming can help elucidate positive and negative aspects of mind wandering. Neuroscientists first studied the neural basis for daydreaming while analyzing brain scans of research participants completing various mental tasks of memory and attention. The researchers noted that certain structures of the brain were more active during periods of daydreaming and were “turned off” when participants shifted their focus to cognitive tasks. The linkage of the frontal cortex, the limbic system, and several other cortical areas of the brain involved in sensory experience have come to be known as the brain’s “default network,” and are considered the basis of daydreaming. During daydreaming, the default network generates its own stimulation, generating “stimulus independent thought,” descriptive of the disconnect from the outside environment. The brain also utilizes the “executive network,” associated with complex problem solving, when the mind wanders. Both positive and negative aspects of daydreaming have been identified. Recent correlational studies have found that the content of the daydreams may impact life satisfaction, where higher levels of life satisfaction are associated with daydreams focused on close family and friends, and lower levels of satisfaction are associated with daydreams about past or potential romantic partners, strangers, or fictional characters. Studies have also found that daydreaming about faraway places or situations may lead to poorer memory than daydreaming with themes closer to current reality. Maladaptive daydreaming, defined as an extensive daydream that replaces human interaction with extensive fantasies that people envision in their own minds, can be a serious issue. Although individuals may find themselves constantly obsessing over a certain issue, this “tunnel vision” may prevent effective brainstorming, and daydreaming may facilitate the full-range access to memory banks. Mind-wandering can also help get to solutions that the conscious mind cannot see, leading to “Eureka moments”. 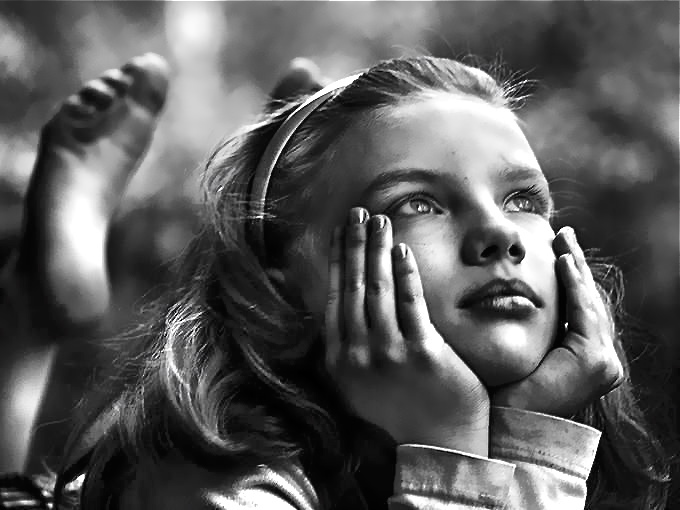 Daydreaming may be an uncontrollable process requiring continued research. Forums, blogs, and therapy may be helpful in instances of maladaptive daydreaming, if the individual is worried that mind wandering is interfering with his functioning. However, the positive aspects of daydreaming are clear, and it can be utilized to expand creative facets and improve life satisfaction. The next time you find yourself daydreaming, instead of trying to snap back to reality, maybe you can find exploring your mind’s musings both helpful and enjoyable.